Decades of experience, working in a variety of potentially hazardous environments have given us the skill to help you improve your company’s safety. Record keeping for equipment (inc calibrations) and training. 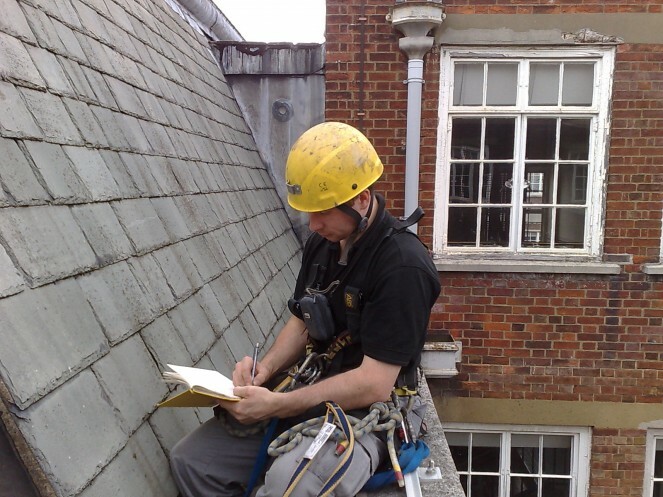 A survey of two hospital sites to identify and classify existing confined spaces, the works also included the preparation of bespoke training courses. Design, installation, routine maintenance and training for a safe system of work for a team of lighting engineers in an Edwardian theatre . Preparation and supervision of the erection of a new telecommunication mast. Following initial construction trials we also undertook safe to climb inspection and certification. These are a few example of the award winning innovative approach to giving our clients a safe edge. If you want to benefit from working with us call 01270 589615.